Slush is a student-driven, non-profit movement originally founded to change attitudes toward entrepreneurship. They aim to facilitate founder and investor meetings and to build a world-wide startup community. In 2018, Slush will be organised in Tokyo, Shanghai, Singapore and Helsinki. The event is EcoCompass certified, meaning they operate in a very sustainable way (or as they call it: Slushtainability). Slush tries to reduce its environmental footprint by using only tap water, biodegradable disposables, green electricity, and more. As a result of 20K people traveling to the event by different means of transportation, carbon emissions is the main culprit of their environmental impact. They try to combat this with offsetting projects. The Slush tech conference suits MoreApp perfectly as we are a startup which also focuses heavily on eco-friendly practices. We want to convince everyone that going paperless is the best decision ever! Not only do we get to engage with the tech community, we also get to reach a global audience. There will be 4 Demo Booths dedicated to startups from Holland. MoreApp will be making use of one of these booths to present our service to all the attendees. But we aren't going alone. Alongside 15 other Dutch startups, Prince Constantijn van Oranje will be leading this delegation to Helsinki and he will be providing his support during the event. The Trade Mission aims to strengthen the position of Dutch startups and its ecosystem, with a focus on 'tech solutions'. With this opportunity, we aim to take MoreApp to the next level! Are you also attending Slush 2018? 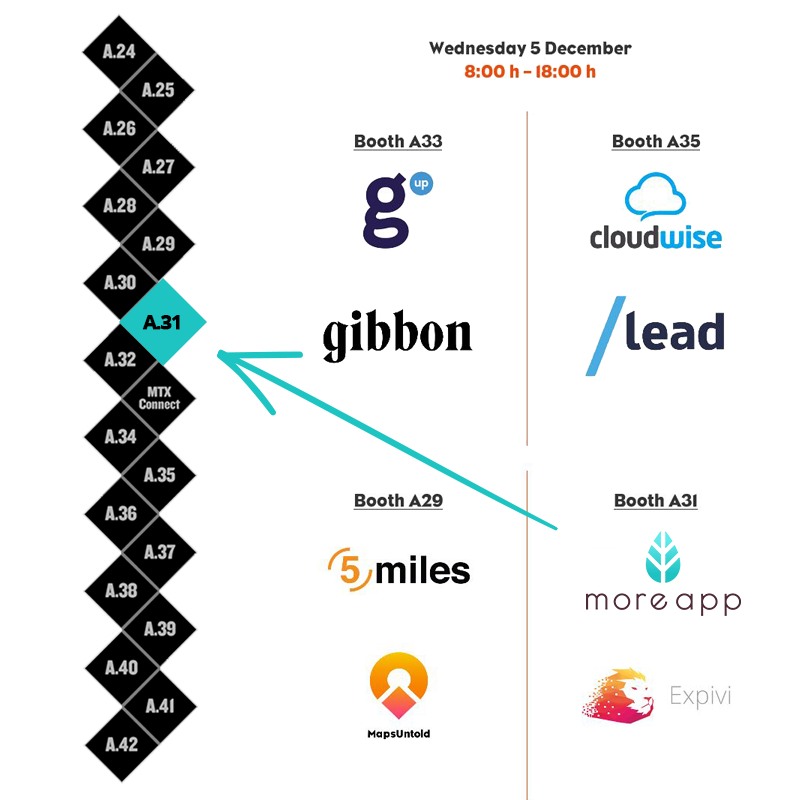 Come visit us at our booth: A31 on Wednesday Dec. 5th from 08:00 till 18:00, to learn more about MoreApp!